in-store asia 2018, the largest trade fair with congress especially for the retail sector in India, came to a successful end in Mumbai on 24 February 2018 after three days. Over the past 10 years, in-store asia has developed into a “must date” for the top decision makers of the Indian retail scene. Now being held for the 11th time, this was the first in-store asia as a member of the international EuroShop family. EuroShop is the world’s leading trade fair for the entire investment needs of the retail sector, and is held every three years in Düsseldorf. The 11th in-store asia was the most successful in its history. 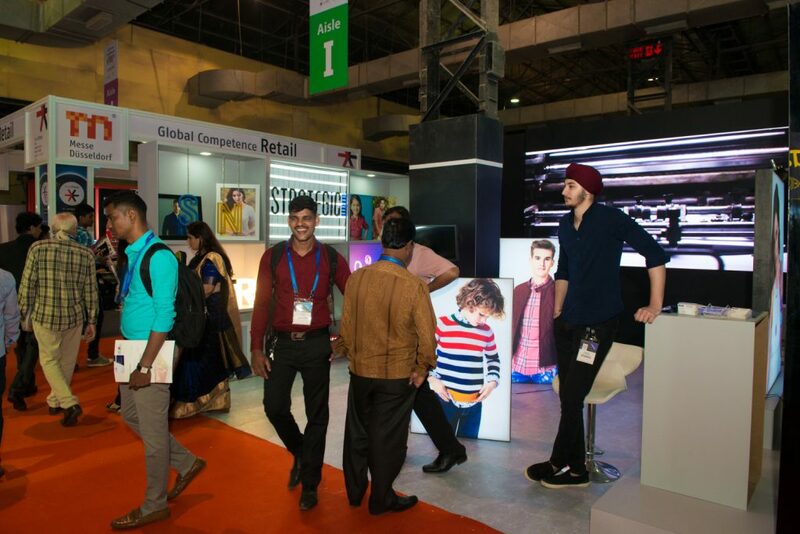 150 exhibitors from six countries participated, around 7,600 professional visitors came to the Bombay Exhibition Centre to obtain information on the latest products and solutions aimed specifically at the Indian retail sector. The trade fair was accompanied by a 2-day congress with top-class programme under the heading “Re-imagining the store”, and also by the 10th presentation of the renowned VM&RD Retail Design Awards and the VM Challenge, the top event in the Indian visual marketing scene. Total number of visitors count was 7600 visitors which was 50 percent up as compared to last year.VM&RD Retail Design Awards 2018 witnessed a record number of entries of 370, an increase of 30 over the last edition. information, interaction and networking to all the stake holders of the show. The exhibition was spread over 12,000+ sqm of exhibit space with over 150+ exhibitors showcasing their products and services in POP Display, Shopper Marketing, Retail technology, Signage & Digital Printer, Retail Design, VM& Props, Lighting, Fixture, Material & Equipment. The major attraction was the ‘VM Challenge’, a one-of-a-kind live window display contest in India was organized alongside the event for the visual merchandising community. The contest saw the participation of 42 Top Visual Merchandisers from 15+ top brands and companies creating innovative windows within a time frame of 60 minutes from an on-the-spot brief. An international jury members awarded the winning teams. The next in-store asia will be held at the Indian Exposition Mart in Delhi/India from 14 to 16 March 2019.